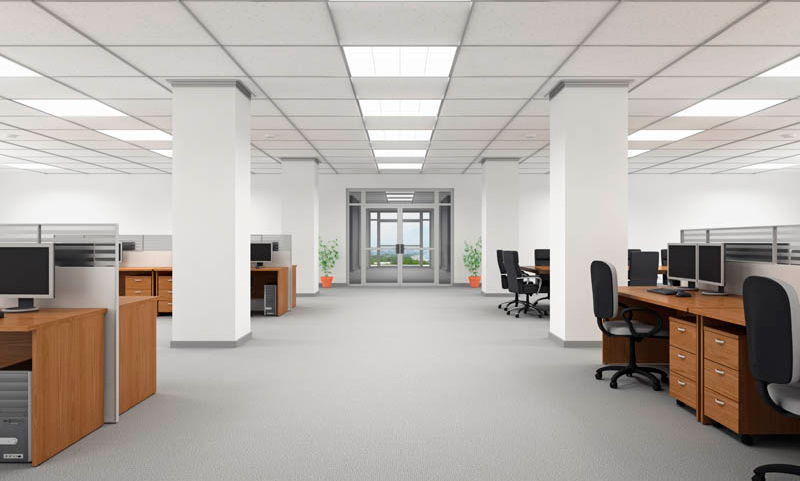 T&R Fixtures excels in building office space for Government institutions, corporate offices, or Small businesses. At T&R Fixtures we bring durable, attractive and effective solutions to your Office environment. 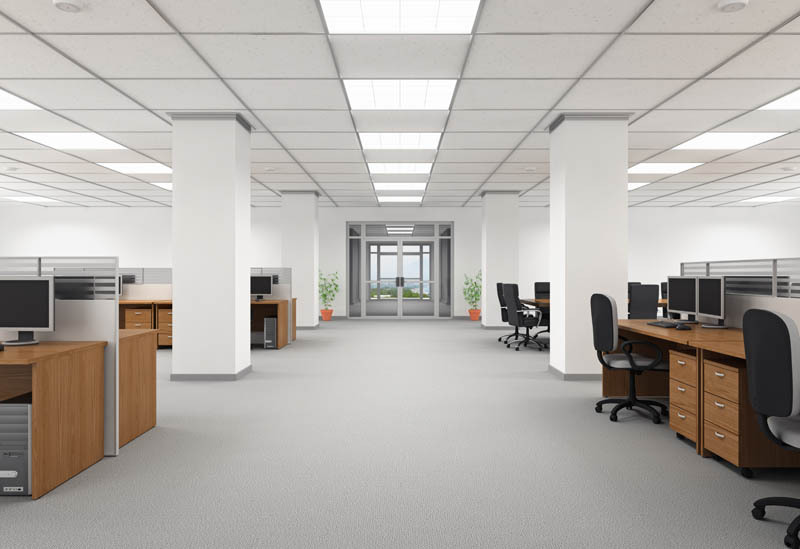 Through the use of modular walls, office space can be assembled quickly and efficiently. 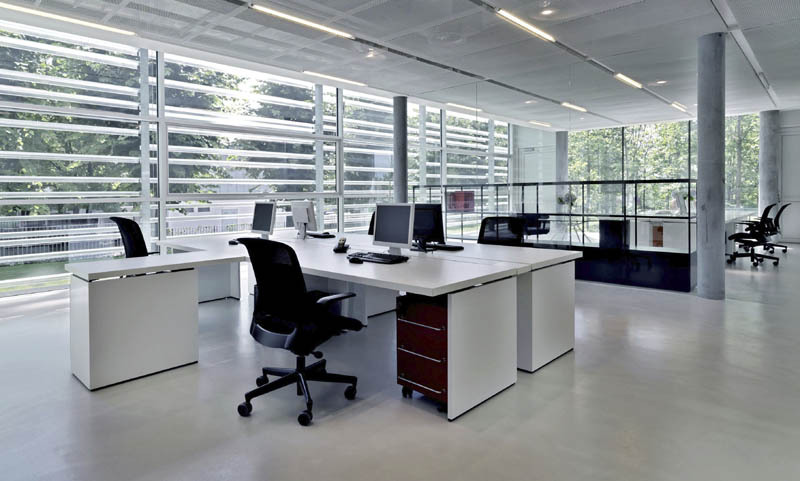 Integrated furniture, such as desks and workstations, can be added to create a truly unique environment.